Objectives: To determine the incidence of supratentorial metastatic Tumors in Balochistan. Material and Methods: Twenty (20) cases of both gender and different age group included in the study. 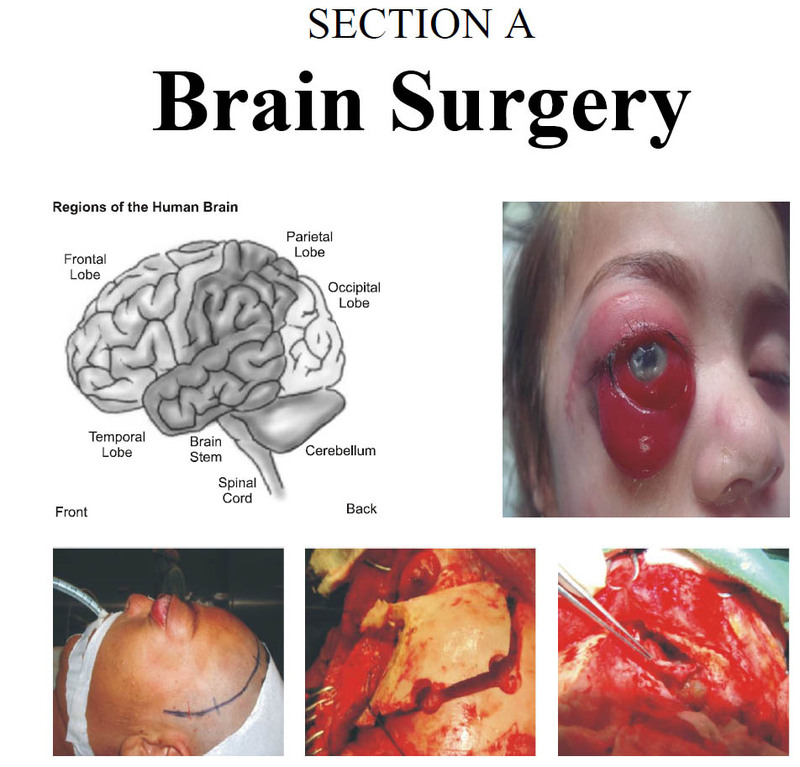 This study was conducted at Neurosurgery Department, BMCH, Quetta from May 2010 to July 2014. Infratentorial metastases were not included in the study. Study Design: Prospective and Analytic Study. Results: Twenty patients of both genders were included in the group. The 12 patients were female and 8 male, age of patients range from 20 years to 65 years. The majority of patients were between 35 to 60 years. Debulking of tumor were done in 8 patients while Biopsy taken from the rest of the patients. Conclusion: Metastatic brain tumors usually occur in adults. Previously the diagnosis was very late, but now a days due to the availability of modern technology the diagnosis made early. Allen JC, Kin JP, Packer RJ - Neoadjuvant therapy for newly diagnosed Brain Tumors J. Neurosurgery, 1987; 67: 65-70. 2. Block P, Metastasis Brain Tumors current status and recommended guidelines for management, Neurosurgery, 1979; 5: 617-631. 3. Bindal RK, ME Lee Surgical Treatment of multiple Brain Metastasis; J Neurosurg. 1993; 79: 210-216. 4. Dandy WH, Surgery of the Brain Hagerstwon MD, WF prior, 1945. 5. Chao JH, Philips JJ, Roemtgenry therapy cerebral Metastasis cancer, 1954; 7: 682-689. 6. Patchell RA, Cirrincione C, Thaler HT et al. Single brain metastasis Surgery plus radiation Neurology, 1986: 36; 447-453. 7. Sundersena N, Schedev VP, Re-operation of brain metastasis J Clinoncal 1988; 6: 1625-1639. 8. Sheline GE, Brady LW, Radiation therapy for brain metastasis, J Neurooncal. 1987:4; 219-225. 9. Wilson WL, Gorza JG, Systemic Chemotherapy for CNS metastasis, Arch intern Medicine, 1985; 115: 710-713. 10. Patchell RA, Tibbis DA et all, A randomized trial of Surgery in the treatment of single metastasis to the brain, N Eng J-Medicine, 1990; 372: 494-500.